I've always been very partial to clean and healthy teeth ever since I've had my braces off more than a decade ago. Now that I have Kyle, I also make sure that he takes care of his teeth as well. In fact, he's now wearing myobrace--a special pre-orthodontic trainers. But just when I thought I knew everything there is to know about proper oral hygiene, comes a realization later on that there's more I needed to learn. 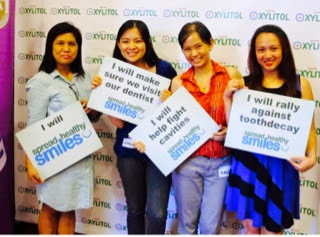 A recent event held by Lotte Xylitol for mommy bloggers organized by Ginger Arboleda of Manila Workshops has opened my eyes on facts about oral hygiene. 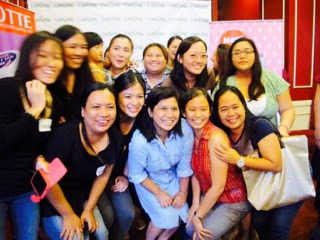 It was an intimate gathering of mommy bloggers so mommies had a chance to get to know each other more, exchanged and shared stories about their children. 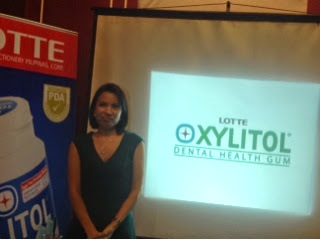 But the highlight of the event was the talk given by Dr. Fina Lopez, a pediatric dentist invited by Lotte Xylitol to talk about caring for our child's teeth the proper way. During her brief yet very informative and educational talk, she told us hat 9 out of 10 children suffer from tooth decay in our country. Dr. Lopez also said that kids should never sleep without brushing their teeth. And that we should brush a minimum of at least 2 minutes for the flouride to take effect. Best of all, if it's possible we should not gargle after brushing rather we'd just spit it out. 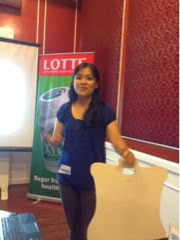 During the said event, Dr. Lopez had also introduced us to Lotte Xylitol and also explained its significance. 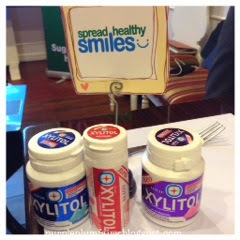 Xylitol is a 100% natural sweetener first derived from birch trees during the 20th century. Better known as a sugar substitute, it also helps reduce the growth of cavity-causing Streptococcus mutans bacteria that leads to cavities. It is used in gum, like the Lotte Xylitol Dental Health Gum, to help prevent tooth decay. The Lotte Xylitol Dental Health Gum is a sugar-free gum with over 50% xylitol as a sugar substitute. It reduces cavity-causing bacteria that feed on sugar and create acids that dissolve tooth enamel resulting in tooth decay. It promotes saliva flow to maintain healthy pH levels in the mouth to prevent demineralization of tooth enamel. It helps remove stubborn tartar on teeth surfaces through the chewing action of the gum. It promotes remineralization or rebuilding of the teeth enamel through the presence of calcium phosphates and by promoting saliva production. 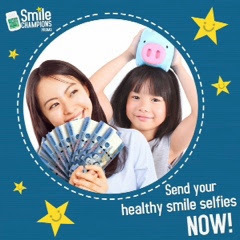 The contest is open to all parents with children aged 5-12 years old at the time of promo registration who reside within Metro Manila – Caloocan, Malabon, Mandaluyong, Manila, Marikina, Navotas, Quezon City, San Juan, Taguig, Valenzuela, Las Pinas, Makati, Mandaluyong, Muntinlupa, Paranaque, Pasig, Pasay, Pateros. Participants must have an active Facebook user account and should like the Lotte Xylitol Facebook brand page to join the promo. 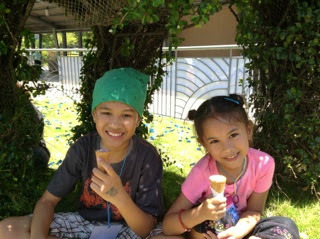 Log on to www.facebook.com/lottexylitolgum to like their FB page. Participants who have done product endorsements with any competitive brands are not qualified to join the promo. Each winning pair will have their own ‘shining moment’ and be featured in our Facebook fan page. 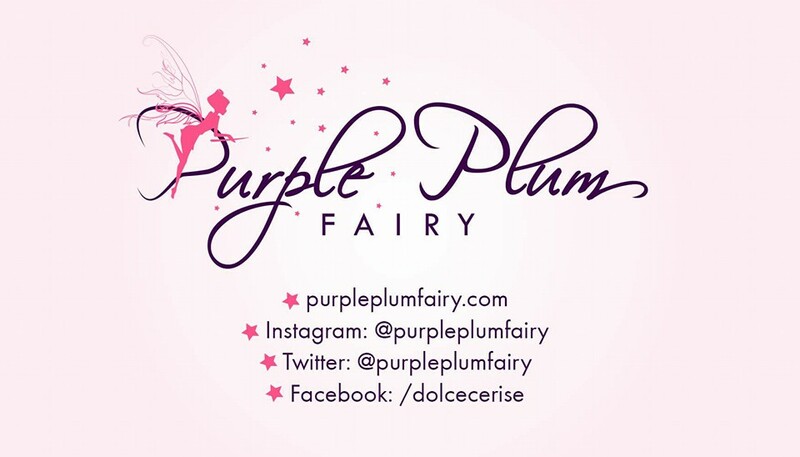 The parent and child will have their own photoshoot, complete with styling, hair, and makeup. From September to November, there will be a featured pair and they will be part of the brand page’s content. All winners will also receive 10,000 pesos in cash and Lotte Xylitol Gum gift pack worth 1,000. 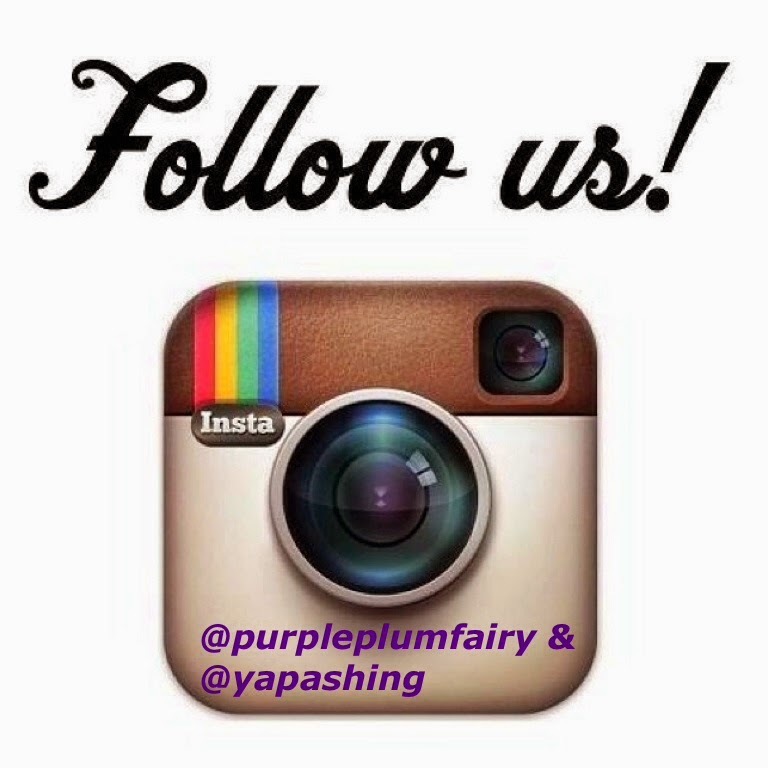 Announcement of three (3) winners will be done on August 28, 2014. 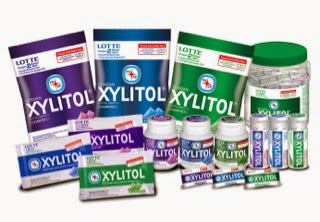 For more information, visit Xylitol's Facebook Page on www.facebook.com/lottexylitolgum. So if you think you and your child has what it takes to be the next Xylitol Ambassador, then don't miss this chance to win exciting prizes! Good luck mommies!